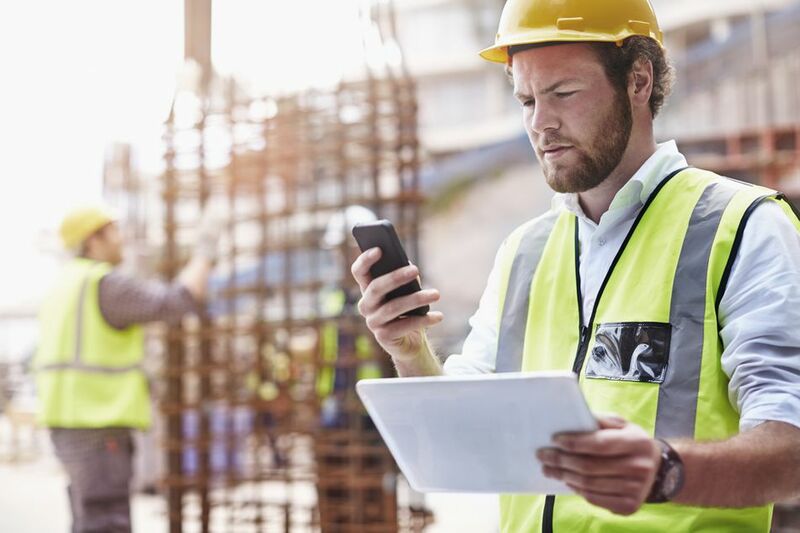 An application for payment provides both the owner and the contractor with a method of controlling what items or materials have been provided by the contractor. It's a great tool to expedite payment and to minimize the possibility of error. It also helps to keep track of the project cost, balance to completion, material received to date, material installed to date, and work completed. The documentation required for an application for payment can vary from project to project, but most include a general form and one or more schedule documents. AIA Forms: G702 Application and Certificate for Payment: Serves as the request for payment by the contractor and includes a certification by the architect to determine whether payment is approved. ConsensusDOCS 291 Application for Payment (GMP): Facilitates the calculation and documentation of progress payments where the basis of payment is a guaranteed maximum price. ConsensusDOCS 292 Application for Payment (Lump Sum): Facilitates the calculation and documentation of progress payments where the contract price is a lump sum. ConsensusDOCS 293 Schedule of Values: Provides a breakdown of the cost of elements of the work and should be used with the ConsensusDOCS application for payment forms ConsensusDOCS 291 and ConsensusDOCS 292. The schedule of values is a sheet on which items are listed along with their unit prices and quantities as well as summaries of what has been paid and what is being certified for payment. It provides a general overview of the project status. Depending on how the contract is written, this can be in the form of a lump sum value or an itemized list that will provide a better understanding of the work being billed. It is a good idea to provide a sample value sheet during the negotiation process and the RFP and bid processes. This can be used later as the schedule of values, ensuring a smoother process. Schedule #2 provides a comprehensive list of the subcontractors who took part during the respective period and performed work under the specified contract. This is required to justify the amounts being certified under the schedule of values. This schedule is very specific in some contracts and may require additional documentation, such as payrolls, certifications, and lien waivers to make sure that all subs have been paid. Schedule #3 under the application for payment is a document that releases and presents waivers of claims and stop notices from all subcontractors who are furnishing labor, services, or materials covered by the certificate for payment. This document provides a guarantee to the client that there will not be any claim by the subcontractors due to payment, performance, or any other possible claim. Some contracts require that you submit the latest and most up-to-date project schedule so they can make sure the project is moving along as expected. The customer might also ask for photos or videos documenting the project's progress.